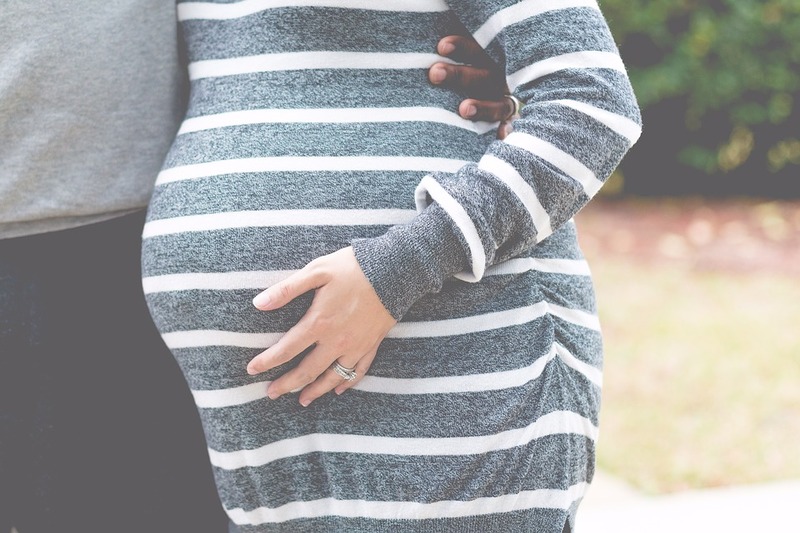 There has been a wealth of celebrity pregnancies this year, with some babies due in the coming months, whilst others have already made an appearance. Celebrities involved in this ‘baby boom’ range from the uber-famous, such as Beyonce and Jay-Z, to the lesser known celebrities such as Danielle Lloyd (Model and former WAG), Jennifer Metcalfe, Stephanie Davis and Chelsee Healey (Hollyoaks, Dancing on Ice, Celebrity Big Brother and Strictly Come Dancing) and Laura Tobin (GMB Weather). Of the British celebrities mentioned above, only Laura Tobin is married to the father. Although this is certainly not seen as an issue in this day and age, the marital status of the parents can affect their legal standing in relation to their children. The term ‘Parental Responsibility’ is used in legal terms to describe the legal rights, duties, powers, responsibilities and authority a parent has for a child and the child’s property. A person who has parental responsibility for a child has the right to make decisions about their care and upbringing. But who has parental responsibility? A mother automatically has parental responsibility for a child, by virtue of having given birth to the child. Adoptive parents also automatically have parental responsibility. However, the situation is not as straight forward for fathers. A father automatically acquires Parental Responsibility for a child if he is – or has been married to the mother. He also automatically acquires Parental Responsibility if he is named on the child’s birth certificate AND the child was born after December 2003. 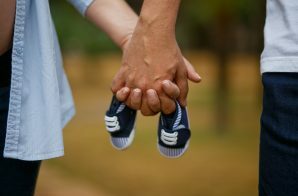 Alternatively, if you are a mother, it is wise for you to be aware of the implications of the father having Parental Responsibility for your child in the event of your separation. For instance, we have found that the majority of our clients are unaware that even if the child lives with them full-time, in the absence of a Court Order, they are not permitted to remove their child from the jurisdiction of England & Wales (even for a short holiday – for instance to Spain for a week) without the consent of the other parent. This is a situation which is increasingly becoming an issue at UK airports – particularly for mothers who do not share the same surname as their child – with parents being asked to provide either a Court Order or written consent so as to take their children abroad. If you are in this position and would like further advice, please do not hesitate to contact one of our experienced Family Law Solicitors, who would be happy advise you further. 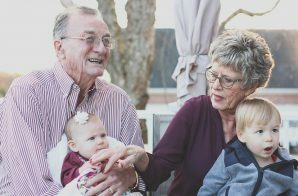 You may also be a close relative – such as grandparent – who is currently caring for a child and want to know more about acquiring Parental Responsibility for that child. If you were to acquire Parental Responsibility, this could assist you by for instance enabling you to provide consent for things such as school trips and medical treatment. This is a more specialized area and one in which our Family Law Solicitors are well experienced in dealing with. We would welcome your call if you require further advice.